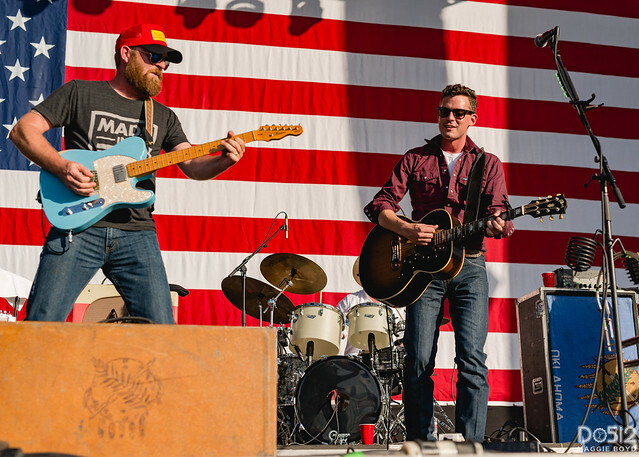 Posted on 12/18/2018 by Mark Engleson	in Live Review and tagged Americana, country, Oklahoma, red dirt music, The Fillmore Silver Spring, Turnpike Troubadours. Hard-rocking country band the Turnpike Troubadours played to a sold-out house at The Fillmore Silver Spring recently. The East Oklahoma quintet had the fans, packed up into the rafters, singing along, stomping, and hollering with their Red Dirt music. Posted on 12/06/2018 by Mickey McCarter	in Preview and tagged Americana, country, Oklahoma, The Fillmore Silver Spring, Turnpike Troubadours. 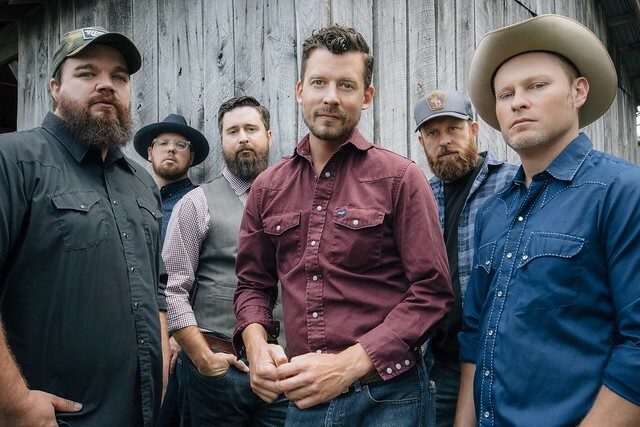 The Turnpike Troubadours released A Long Way from Your Heart, their fourth studio album, on Bossier City Records last year. The country sextet are on tour with a stop at The Fillmore Silver Spring on Saturday, Dec. 15.